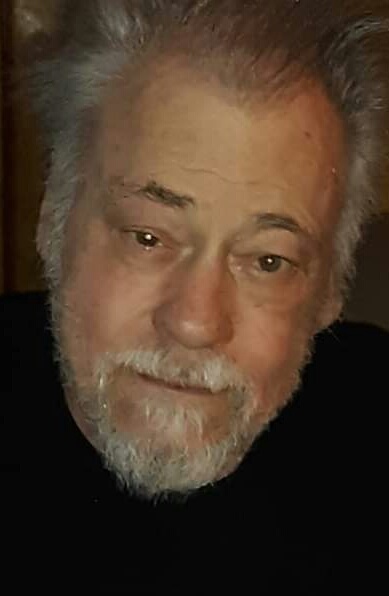 Mr. Eddie Wayne Robinson, age 72 of Staunton, Virginia passed away on Friday, April 5, 2019 at Blue Ridge Nursing Center in Stuart, Virginia. He was born in Montgomery, West Virginia on August 1, 1946. He was preceded in death by his mother, Virginia Lee Nitz Hutchinson and his grandmother, Bertie Lee Nitz. Mr. Robinson faithfully served in the United States Navy, where he retired with 26 ½ years of service, served in Vietnam and during Desert Storm. He was also a member of the VFW and MOPAR club. He will be remembered for his dedication to his family, his community and his country. Mr. Robinson is survived by a daughter, Tasha Lee Dugo and husband, Sam of Wichita, Kansas; four grandchildren, Alec, Mitchell, Heaven, and Hannah Dugo; two brothers, Larry Robinson and wife Shirley of Winfield, West Virginia, and John Robinson and wife, Donna of Waynesboro, Virginia; nieces and nephews. A memorial service will be held at a later date. In lieu of flowers, memorial donations may be made to VFW Post 2216, 212 Frontier Drive, Staunton, VA 24401. Moody Funeral Home in Stuart, Virginia has been entrusted with the services and online condolences may be sent by visiting www.moodyfuneralservices.com.